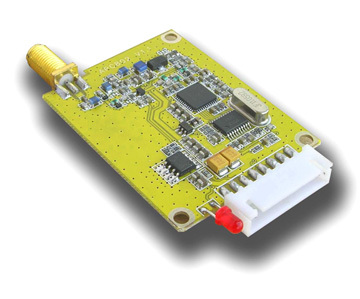 The APC802 radio communication module provides a simple and economic solution to wireless data communications. The employment of an embedded high speed microprocessor and high performance IC creates a transparent UART/TTL interface, and elminates any need for packetizing and data encoding. It is a updated version of APC220 which provides up to 2800 meters communication ranger (line is sight). Also, it supports RS232,TTL, RS485 interface. 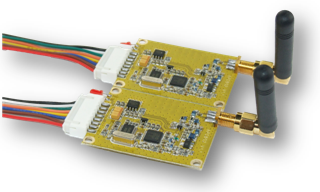 Get APC802 Radio Communication Module from DFRobot Store or DFRobot Distributor.